What’s next for the country’s property industry in 2016? 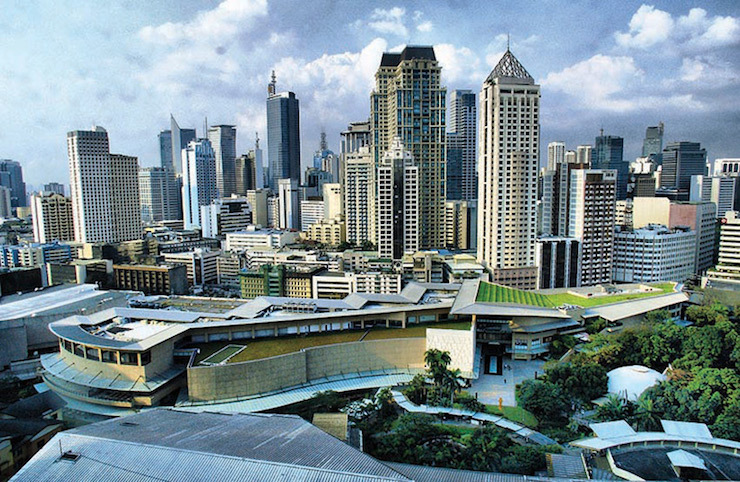 Given the upward trend witnessed in the Philippines’ real estate sector in the past 12 months, industry experts are optimistic that the growth will be sustained this year. The country’s thriving capital, Manila, saw major investment from global capitalists in 2015, according to auditing and advisory firm BDO’s Asian Real Estate report, placing it in the same league neighbouring hub Bangkok. While the ongoing economic slowdown in China may or may not pose a threat to the real estate sectors in emerging Southeast Asian markets, there are many growth areas where a property market like the Philippines can show off its strengths. According to the Thomson Reuters Foundation, real estate loans hit a record high of PHP1.23 trillion (USD25.69 billion) in Q3 2015, per data from the Bangko Sentral ng Pilipinas. It reflects a growing confidence in the sector, as well as the tremendous support given by the banking and lending industries in the Philippines. Many first-time buyers or renters would require real estate loans (such as for the deposit), but the big change now is that young workers in the business process outsourcig (BPO) sector are qualifying for such loans. Andy Mañalac, chairman of the National Real Estate Association (NREA), told TheStandard.com.ph that major developers are now dabbling in the low-cost and socialised housing segment. More projects should be expected in this segment in 2016, according to Mañalac, and some developers might even cut back on high-end and luxury developments. “The demand is so big and still growing that it will be very difficult for them to catch up even with their combined production. However, buyers’ financing for these will be another story,” he commented. With the ASEAN Economic Community now in effect, the Philippines will be in a much better position to lead in the region’s growth by allowing certain changes, beginning with infrastructure. Balicasan noted that the weak infrastructure squanders the full potential of Philippine real estate and continues to hound the industry. He also added that more transparency in the market and possible ownership policy changes could help increase investments in the country. With the announcement this week that Korean firm Hyundia Rotem has won the bid to supply trains for the long-delayed MRT-7 subway project, hopes are up that more infrastructure projects that can impact the property sector can finally see the light of day.